Overlooking SEO as a practice for your website is no longer a viable option. People are looking for websites that can provide top-niche value for their needs, which is calls for optimization. The Serpbook.com site has set forth as one of the prime go-to websites for SEO concerns, specifically SERP. Technology is leaning more and more towards the user’s needs, which overall affects the practice of SEO. in 2018, search engines seem to focus on satisfying audience needs, hence considering audience engagement as a factor for improved ranking. A happy audience is a happy Google, therefore, strategize to hold the attention of your audience for a long time. Be actively responsive to your audience’s feedback promptly, especially to those that regard inquiries. You can as well resolve to activities like sweepstakes and giveaways to motivate your current following and lure new users. Whether or not it audience engagements directly affect your rankings, understand that audiences are the reason you chase after the first page of search engines. The more time a user spends on your website, the more likely they are to find different web pages and consume various materials from your older posts. Google’s and YouTube’s intelligence factor in the amount of time users spend on your site because this means that your content must be compelling and engaging, and your site easy to use. It is for this reason you need to perfect your on-page optimization to ensure you provide nothing but quality to your audience. Cut down on displaying irrelevant information that will not only slow down your pages but also clutter your site decreasing aesthetic appeal. As a rule of thumb, ensure your site is easy to navigate through for both mobile and desktop sites by strategically placing important information where they are effortlessly found. Visual communication is picking up as a trend, mainly because it fosters understanding and retention. While images and videos are excellent for visualization, incorporate more by visually structuring your content. Use H1, H2 and/or H3 to spice up your work breaking it down into segments for easy consumption, as well as locating prime areas for keyword use. You will need to use bullet points, different font sizes, and styles, wisely to emphasize important points within your content and foster visualization. Use shorter sentences and shorter paragraphs as well. Quality content is desirable, but a highly shareable piece of work is much better. Your audience reach for your content will also depend on referrals and shares from your target audience, and this is less likely to happen if your content is difficult to share. Shareable content contains easy to digest points, images and has maximum readability. Everything digital is speed-conscious. People want solutions and answers now and fast. If your web pages take forever to load, you might be losing your audience quicker than you are getting them. Page speed optimization sets you fourth for a reduces bounce rate, which is the rate at which users leave your site after visiting them. 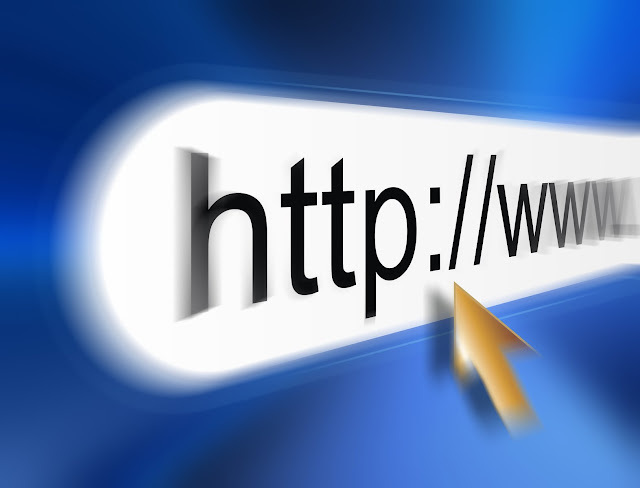 To be on the safe side, make your web pages load quicker, at most 5 seconds per page. Compress the files and images you use without compromising on quality, as you rely on caching and Content Delivery Network (CDN) for decreased load time. Use Google PageSpeed Insight tool to get started on optimizing for speed. For your mobile sites, attend to the Accelerated Mobile Pages (AMP) to boost speed. Sure keywords are fundamental in the practice of SEO, but in 2018, you may need to go an extra mile. Keyword tools like Google Keyword Planner may feed you with a list of popular keywords, but does not have the intelligence to be specific to your product sale. Since you know what your main goal as a brand is and what your audience is looking for, it is your responsibility to come up with niche topics that will guide you through the keyword research, not the other way around. Search engines will show the sites that contain the best answer to queries first on SERP. If you do not correctly capture the intents of your audience from their searches, you are likely to be failing at SEO. Niche topics will help you contextualize your keywords giving more meaning to them. 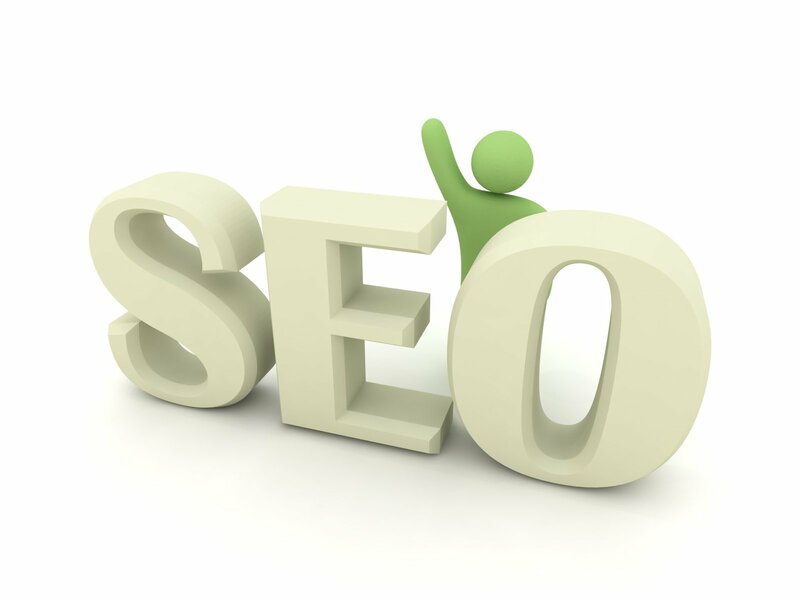 Truthfully, SEO can be overwhelming merely based on the frequent changes involved. If you are to remain relevant and improve your organic rank and audience reach, you might want to immediately get started with these SEO tips for 2018.